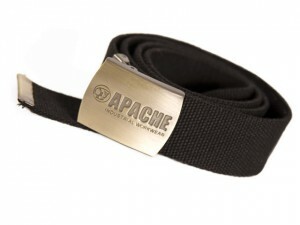 The DEWALT Apprentice Nubuck Hiker Boots have the following specification: Colour: Brown.Size: UK 10 Euro 44. The DEWALT Apprentice Nubuck Hiker Boots have the following specification: Colour: Brown.Size: UK 11 Euro 46. The DEWALT Apprentice Nubuck Hiker Boots have the following specification: Colour: Brown.Size: UK 12 Euro 47. The DEWALT Apprentice Nubuck Hiker Boots have the following specification: Colour: Brown.Size: UK 6 Euro 39/40. 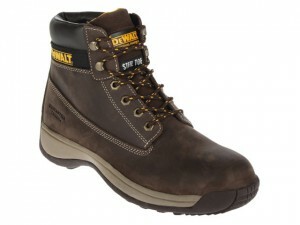 The DEWALT Apprentice Nubuck Hiker Boots have the following specification: Colour: Brown.Size: UK 7 Euro 41. The DEWALT Apprentice Nubuck Hiker Boots have the following specification: Colour: Brown.Size: UK 8 Euro 42. The DEWALT Apprentice Nubuck Hiker Boots have the following specification: Colour: Brown.Size: UK 9 Euro 43. The DEWALT Apprentice Nubuck Hiker Boots have the following specification: Colour: Wheat.Size: UK 10 Euro 44. 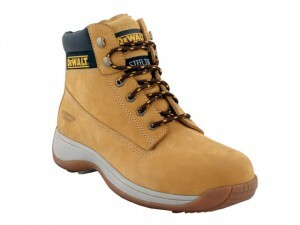 The DEWALT Apprentice Nubuck Hiker Boots have the following specification: Colour: Wheat.Size: UK 11 Euro 46. The DEWALT Apprentice Nubuck Hiker Boots have the following specification: Colour: Wheat.Size: UK 12 Euro 47. The DEWALT Apprentice Nubuck Hiker Boots have the following specification: Colour: Wheat.Size: UK 3 Euro 35.5. 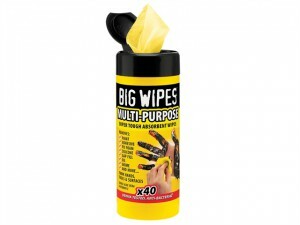 The DEWALT Apprentice Nubuck Hiker Boots have the following specification: Colour: Wheat.Size: UK 4 Euro 37. The DEWALT Apprentice Nubuck Hiker Boots have the following specification: Colour: Wheat.Size: UK 5 Euro 38. The DEWALT Apprentice Nubuck Hiker Boots have the following specification: Colour: Wheat.Size: UK 6 Euro 39/40.